Discovering the unique path of your personal destiny can be a challenge. 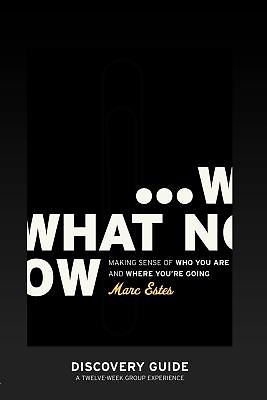 This 12-week guide and companion book to What Now: Making Sense of Who You Are and Where You're Going provides a step-by-step program for understanding your potential and equips you to live with incredible passion. Ideal for small groups, intern programs, Sunday School, campus ministry, and church equipping.